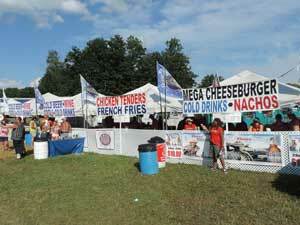 We offer a wide variety of vendor opportunities and booth spaces at our Airshow. From small 10′ x 10′ shared tent areas, to 40′ x 40′ or larger tents, to static ramp display areas to accommodate 18-wheeler trailers. Applications and full payment for booth space are due by September 15. The City of Houston requires an occurance liability insurance policy naming Wings Over Houston Airshow, and The City of Houston as additionally insured from all “for profit” vendors. Minimum of $250,000 for small “Mom & Pop” vendors; corporate vendors require $1,000,000 (details in the agreement application). Non-profit organizations not selling merchandise or a service might be exempt from insurance requirement. Certificate of non-profit status would be required for exemption consideration. Sorry, no exceptions! Sale of any merchandise or products bearing the US NAVY Blue Angels image require vendors to hold a current license for sale or use of items or merchandise containing Blue Angels marks. This is a requirement for all vendors and/or contractors to have a license prior to any further sale of merchandise. If you have any questions, email peggie.penn@navy.mil or joel.bouve@navy.mil, or call us at (361) 961-3510/11. Note for Non-Profits: We frequently get requests from other non-profit organizations for free booth or ramp space. Given our rising costs, we can no longer provide free spaces. Please keep in mind this Airshow is a non-profit event and mostly an all-volunteer show. All fees help defray the cost of our substantial operating expenses. We have reduced fees for non-profits to help keep your expenses low. 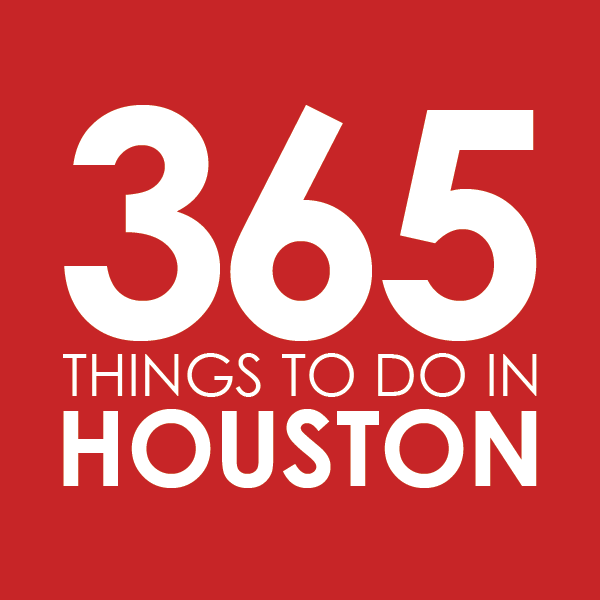 Wings Over Houston uses a master concessionaire, National Concession Co., for all food, drink, ice cream, and souvenir-type items to be sold at the event. National Concessions Co. already has existing agreements in place for the usual and typical foods such as hamburgers, hot dogs, soda, ice cream, snow cones, funnel cake, shirts, hats, and toy vendors. National Concessions may be interested in unique items such as ethnic or local type of products. All potential vendors selling food, drink, and other products will need to have proof of liability insurance, meet all health standards, and provide a reference list of prior outdoor events. For further information on becoming a concessionaire, please contact National Concession: 800-322-6368.